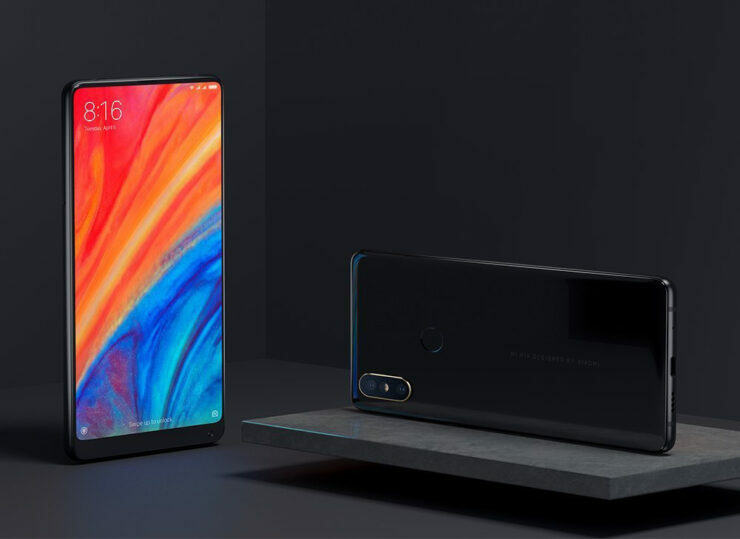 Get Massive Discount On The Xiaomi Mi Mix 2S, OnePlus 6, Asus Zenfone 5 And More - Limited Time! The holiday season is upon us and the discounts are coming in fast. Today, we have a bunch of branded smartphones on our list which are available at the best discount so far. Our list includes the highly popular Xiaomi Mi Mix 2S, OnePlus 6, Huawei Honor 10, Asus Zenfone 5 and many more. The discount is only applicable for a limited time and on limited units, so be sure to get one for yourself on time. Let’s see the discount on smartphones in a bit more details and how you can avail it. Before we move on to our list of discount on smartphones, we would again like to point that the offer is available for only a limited time and only limited product units are available. The prices would revert back to their original model, so be sure to act fast. The popular Xiaomi Mi Mix 2S is at its lowest that we have covered. 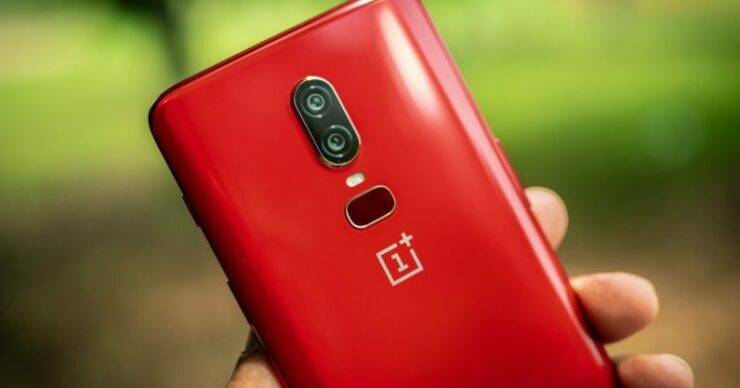 The device features a whopping 6GB of RAM and 64GB of storage capacity coupled with the latest Snapdragon 845 chipset. The all-screen notch-less design is astounding and a favorite to many. If you’re up for it, the Xiaomi Mi Mix 2S is available at a whopping 36 percent discount, making the price come down to just $379.99. Use the code: GBMPM2S16 to avail the discount. Head over to this link to get it. 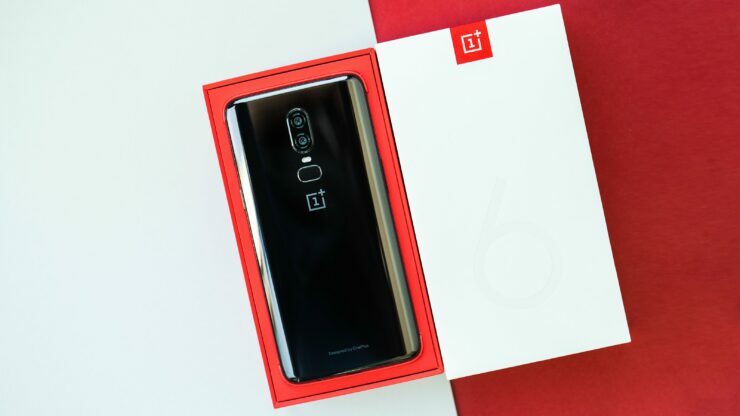 The OnePlus 6 is also having a pretty great holiday with the discount stretching beyond its original selling price. This particular model features 6GB of RAM and 64GB of storage capacity. There’s not a gigantic difference between the OnePlus 6 and 6T, so you’re good on the latest while you save more than $140. If you’re up for it, the OnePlus 6 is available at a massive 33 percent discount, coming in at just $389.99. Head over to this link to get it. The popular Android One smartphone from Xiaomi is stealing the attention from all budget smartphones. 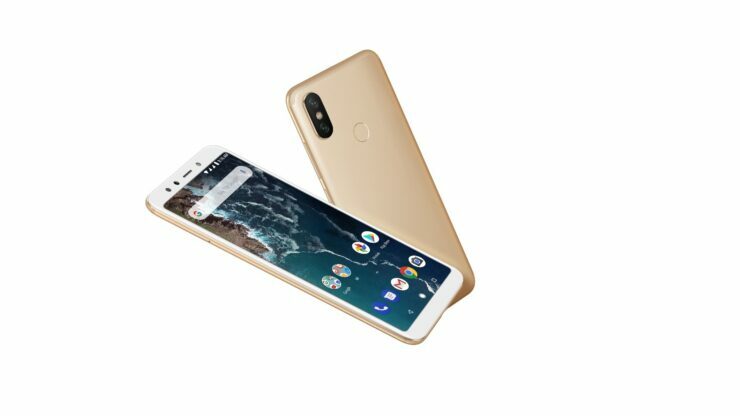 The Xiaomi Mi A2 is offering 4GB of RAM and 64GB of storage capacity. The camera and the stock Android experience is its main selling point. No other budget smartphone comes close to the price and quality of the Xiaomi Mi A2. If you’re interested, the Xiaomi Mi A2 is available at a 38 percent discount off the list price which makes the price come down to just $189.99. Use the code: GBMP1111A2 to avail the discount. Head over to this link to get it. If you’re a fan of Huawei’s built quality and software, you can never go wrong with the Huawei Honor 10. 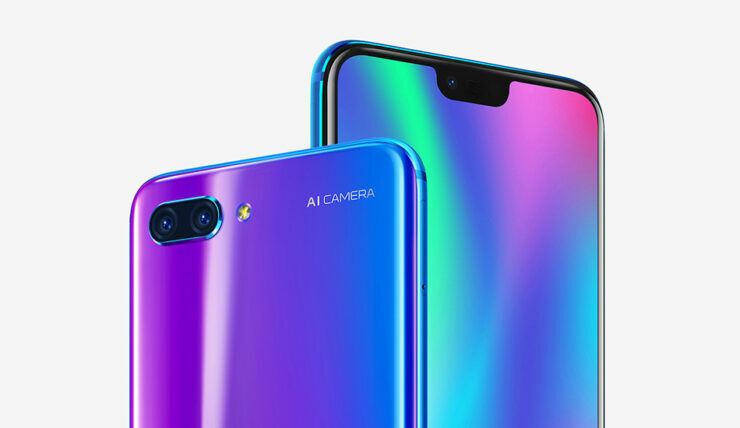 It boasts an all-screen design with a notch. As for the specs, it features 4GB of RAM and 128GB of storage capacity. The 20+16 megapixel camera at the back is astounding for everyday photography and videography. If you’re up for it, the Huawei Honor 10 is available at a 23 percent discount which drops the price to just $359.99. Head over to this link to get it. The Asus Zenfone 5 is a pretty sweet smartphone, with a pretty neat design. It’s one of the best selling products and there’s no factor not to consider it. It features an all-screen notch design with 4GB of RAM and 64GB of storage capacity. It’s a pretty great device and there are a lot off reasons to get it apart from just the design. 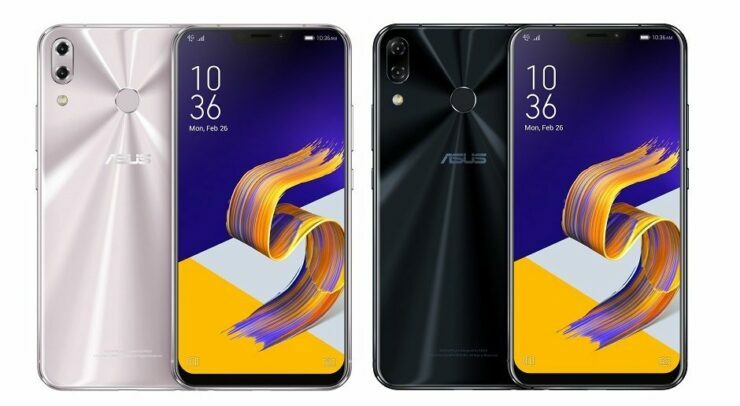 If you’re up for it, the Asus Zenfone 5 is available at a 41 percent discount making the price come down to just $319.99. Head over to this link to get it. This is all for our list of products for today soon. There will be a lot more discounts on other products so do stick around for more. There will be more to the story, so be sure to stay tuned in for more details on the matter. Share your views on the discount in the comments.